Regarded as the Silicon Valley of India and the heart of India’s IT economy, Bengaluru produces a GDP of $110 billion , contributing about one-third of India’s total IT exports. The city has earned a cachet for its intelligent, secure and scalable IT infrastructure, considered a seedbed for startups and mature companies alike – across IteS, e-commerce, biotech and financial services. Bangalore’s burgeoning digital economy – which mirrors India’s growing data market – has propelled a rise in data, presenting a unique opportunity for us at STT GDC India to harness the country’s captive data potential through our latest cutting-edge data centre, STT Bengaluru DC 3, at Whitefield, Bengaluru. India’s data centre economy is poised to clinch the top spot on the market leaderboard in Asia Pacific by 2020 , a growth trajectory that reflects India’s dominance on the world stage. Regular influxes of foreign investment, a continually fuelled digital economy, an explosion of mobile devices, and a fast-growing startup ecosystem have all led to a need for superlative, futuristic data centre services in the country, to keep India at the helm of digitalisation. Bengaluru has emerged as the cornerstone of data centre innovation, focused data investment and expansion, thanks to its concentration of businesses and technology-heavy economy. 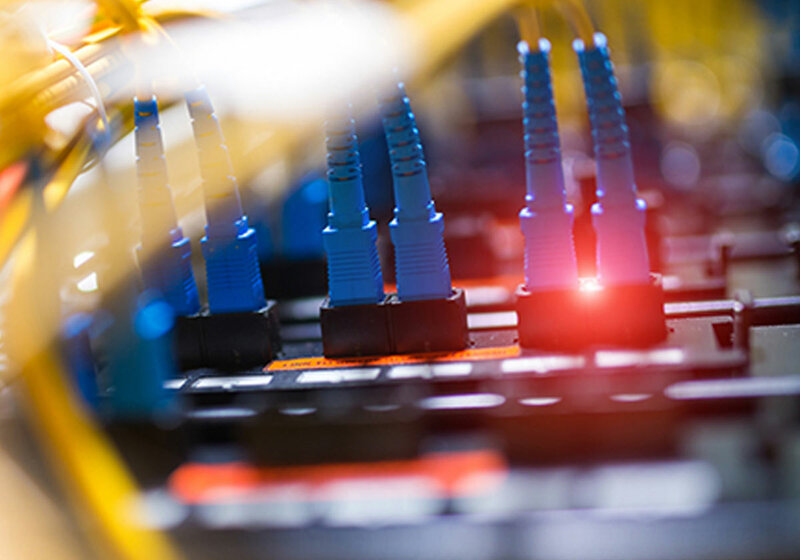 The city’s digital development, growing data demand and conducive climate have made it one of the most preferred destinations for data centre hosting. In addition, the thrust of e-commerce, Internet of Things, Cloud and big data have accelerated data demand. Moreover, Bangalore demonstrates significant cost savings on energy and cooling spends, and is a low-probability seismic zone, presenting a negligible risk of earthquakes. All these factors, in totality, have boosted Bengaluru's stature on the data centre map, as a city conducive for high fault-tolerant data centres. STT Bengaluru DC 3 marks the beginning of STT GDC India’s multi-megawatt expansion plan in India, to span across major cities over the next 16 to 20 months. The move will herald STT GDC India’s fifteenth data centre in the country, and signify a newly expanded portfolio of over 85 MW of IT power across eight cities. The latest data centre will also bolster STT GDC India’s position as India's data centre provider of choice for customers with mission-critical hosting requirements. STT Bengaluru DC 3, designed as a highly resilient, secure platform, will offer dynamic hosting capabilities to cater to growing market needs, and be a culmination of STT GDC India’s 15-data-centre-strong legacy in India. Once operational in 2019, the centre will serve as a backbone for data preservation and management for organisations through a world-class, purpose-built facility in the heart of Whitefield. The facility will be STT GDC India’s third data centre in Bengaluru, completing a golden trifecta crafted for superior performance - armed with direct fibre paths, scalability, next-gen design, time-served construction and engineering expertise, operational excellence, structural and technical redundancy, modular capacity building and high data payload processing - to provide tighter control and lower risks. 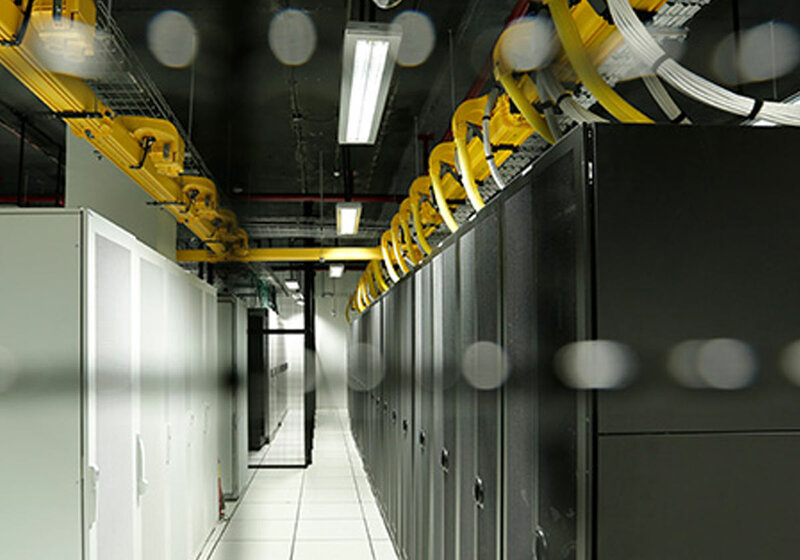 Additionally, the facility will offer an array of connectivity options as a carrier-neutral data centre, including full cabinets, shared rack space, cage space colocation - tailored to various needs, companies and industries, across wholesale and retail. STT Bengaluru DC 3 is part of the next wave of avant-garde data centres that will pave the way for sharper IT strategies, augmented methods of linking and improved ways of extending business reach. It is poised to reimagine data centre processing as we know it.